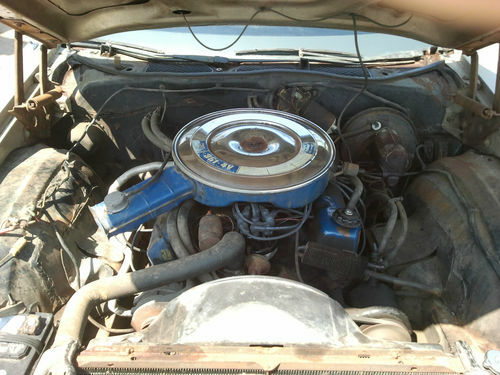 We recently featured a 1969 Ford Torino in 'barn-find' condition, so it was amusing to find another one for sale that was a barn find a few years ago, but has been cleaned/fixed/modded by its new owner and is now for sale on ebay. 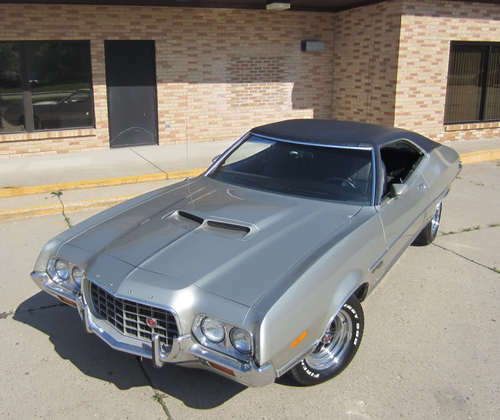 This 1972 Ford Gran Torino Sport is located in Utica, MI and currently bidding on ebay for $5,600 reserve-not-met with a few hours to go. 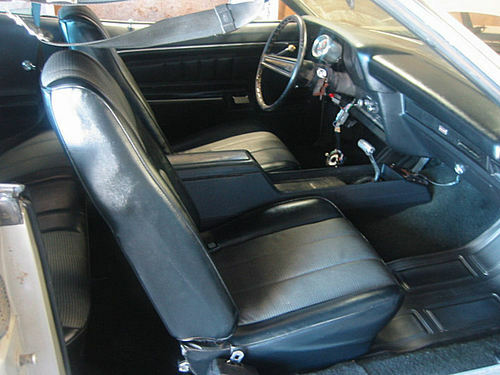 The 1972 Gran Torino marked a major change in construction - the Torino revered back to body-on-frame construction - a change that adds considerable mass to the already bulky Torino. This example is powered by a 351 Cleavland Cobra Jet V8 with 4-barrel carburator, good for 248 horsepower when new. 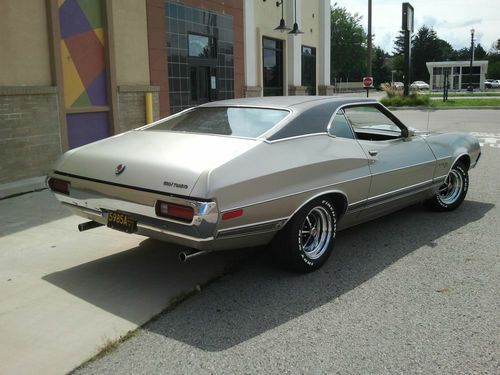 This Torino is equipped with a C6 automatic transmission mated up to a 4.11 detroit locker rear end...which should make it quite the sprinter out of the blocks, but could be annoying on long freeway speed trips. Not a bad amount of classic muscle for the dollar - we hope the reserve is near current bidding and the new owner enjoys this vinyl top covered beast! See another Gran Torino for cheap? ~ definitely a nice Gran Torino. bidding has jumped over 25% since i opened the DailyTurismo email an hour or two ago. and still 11 hours left to convince your significant other that you'll die if you don't bid. ~ auction over. 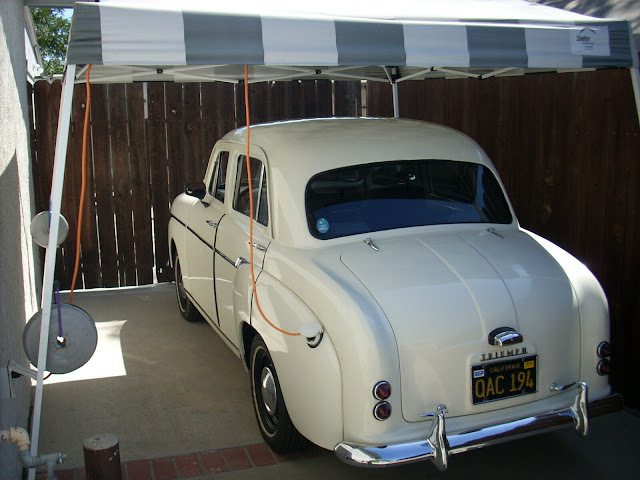 high bid, US $7,800.00 reserve not met. Is this still for sale and if so, how much.